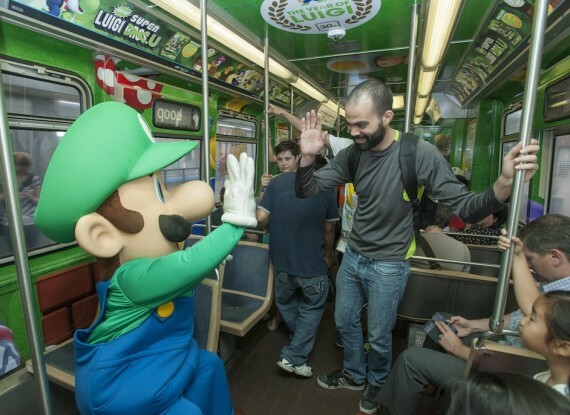 Those who hate riding the subway will find some solace in the fact that Luigi has to as well. 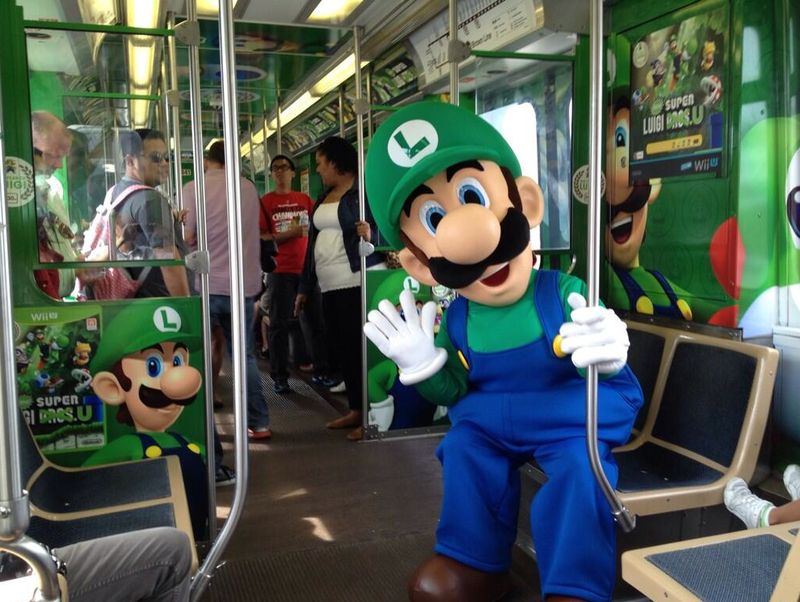 Yes, even Nintendo’s biggest mascot doesn’t get a town car and is forced to ride the L to events in Chicago. 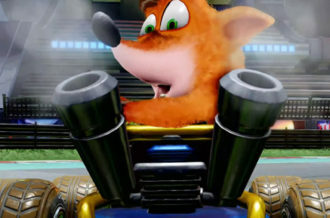 Maybe it’s because he’s still technically a plumber, but if we see Mario riding around in a party bus, something is certainly up. 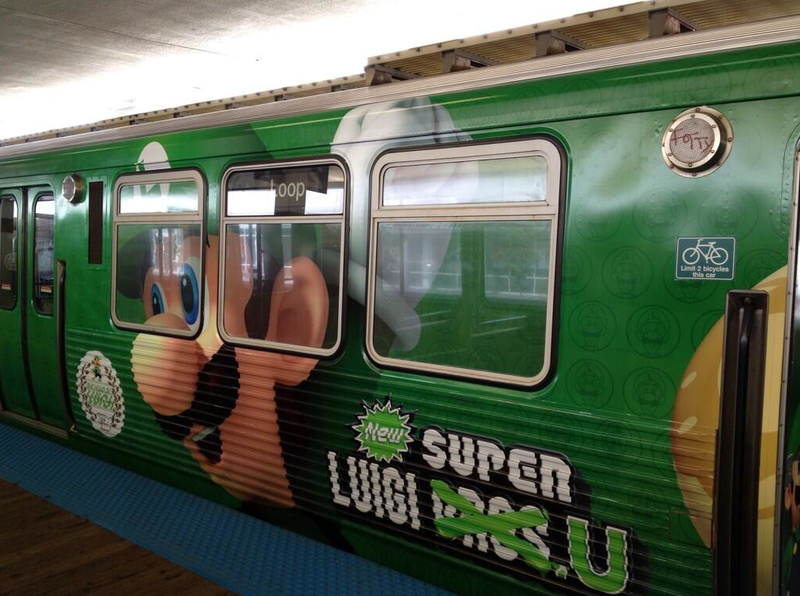 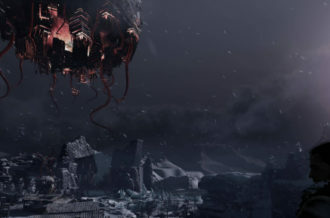 Of course, this is no mere commute to work and instead is a promotion for New Super Luigi Bros. U. 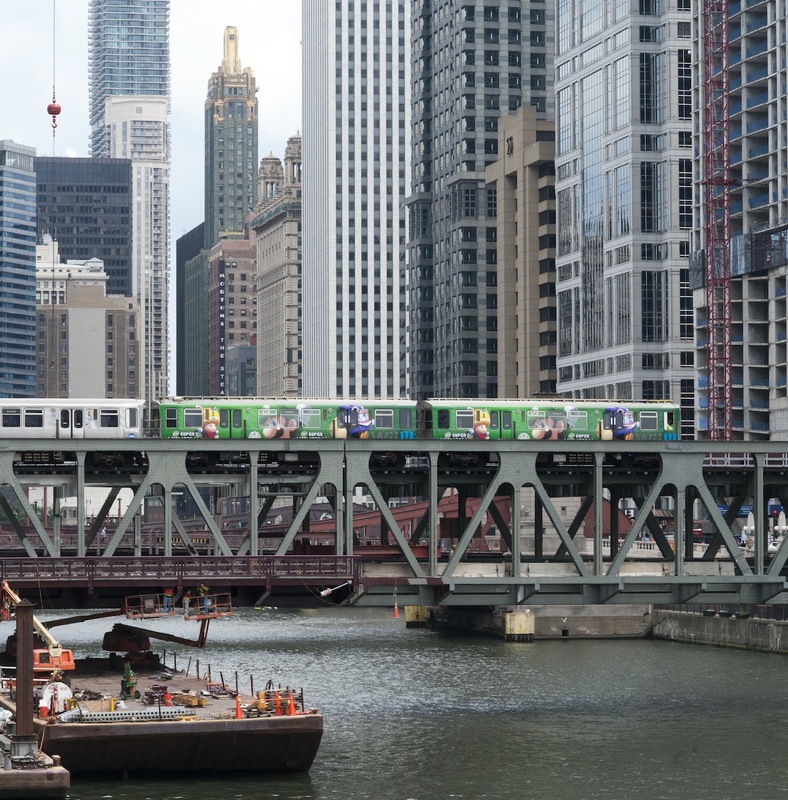 Not only is the Brown Line #424 train decked out in a skin for the game, but there’s a station to play it set up at the Clark and Lake station, which should at least be more fun than the usual game of avoiding being stabbed. 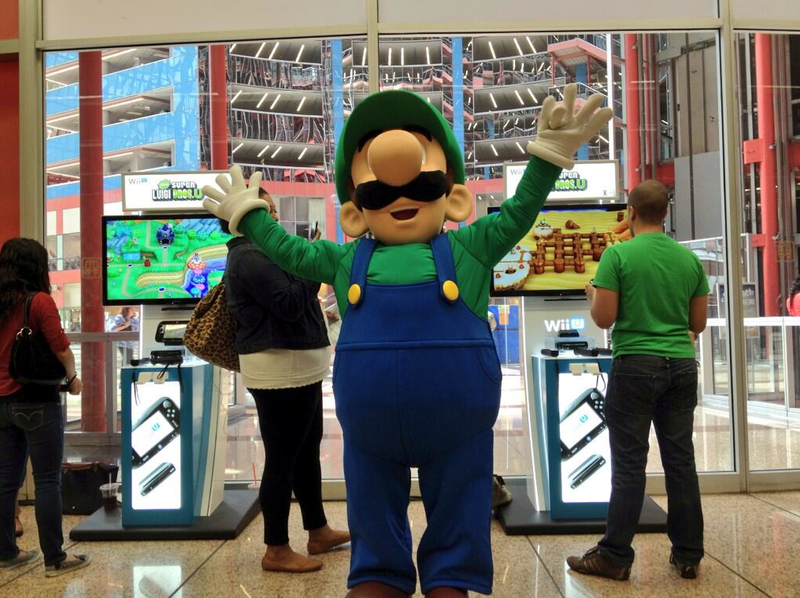 Check out Nintendo’s Twitter for more updates on Luigi’s adventure.